NW Maids is a maid and cleaning company based in Seattle, WA with over 600 5-star customer reviews and a dedication to the highest standards. 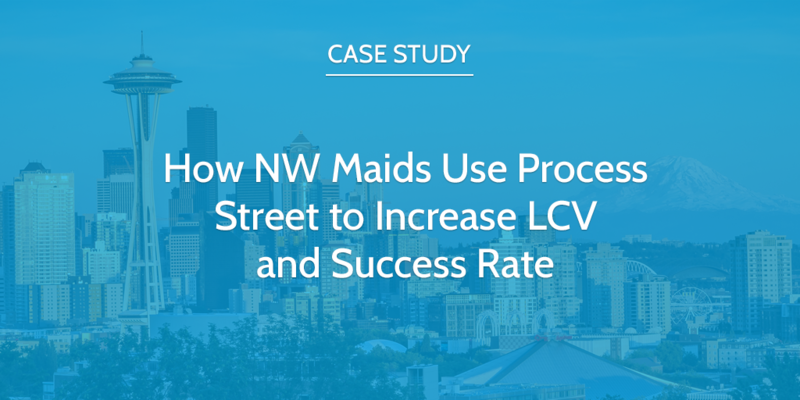 We spoke with founder Ilya Ornatov about how NW Maids uses Process Street daily to drive success rate, boost lifetime customer value (LCV), and reduce employee errors. It was in 2014 that Ilya set sights on the cleaning business and quit his job as a VP of Sales to focus on making the NW Maids vision a reality. 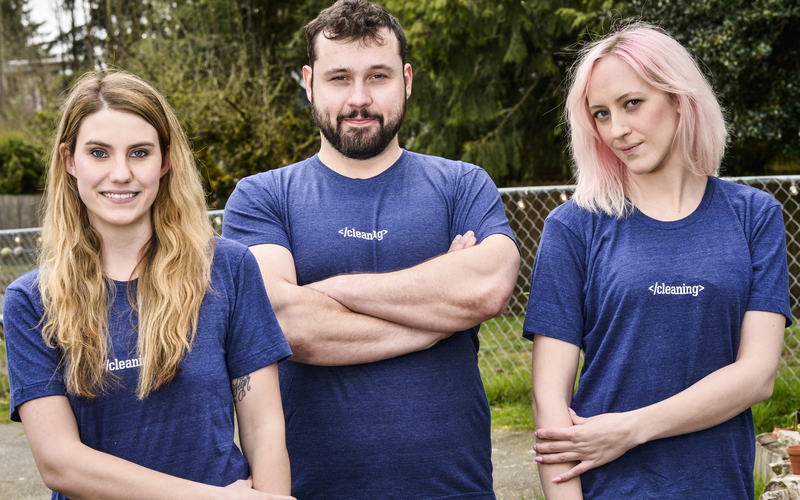 Business is currently booming, with 10 teams operating across the city of Seattle. 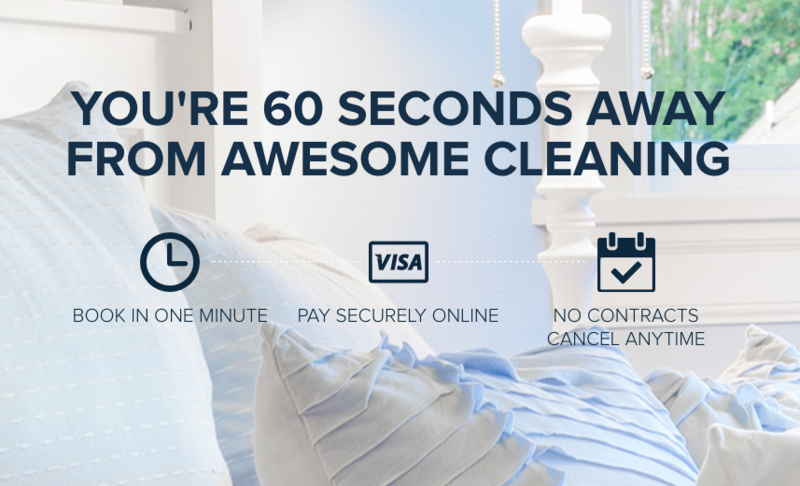 As the company has grown, they’ve managed to overcome various obstacles in their mission to simplify the home cleaning experience. Let’s look at some of the insights they’ve gained, and problems they’ve solved with Process Street. Managing processes across multiple teams of cleaners working in a constantly shifting landscape of locations is a tough challenge, made even tougher when almost all of the processes are done manually. As was the case for NW Maids initially; in the early days, they were losing money and customers while having difficulty tracking KPIs as a result of poorly implemented processes, sometimes even foregoing processes altogether. Saving time and money by eliminating manual tasks means more resources become available to grow the company – and this is exactly how NW Maids used Process Street. By implementing Process Street checklists in their marketing, hiring, and operations departments, they’ve been able to keep track of all of the different processes in the company that need to be run a certain way each time – when in the past that would all have been done manually. For NW Maids, the effects of implementing processes have been undeniable. By using Process Street, Ilya has been able to save, on average, about $2,000 per month in revenue from paying customers previously lost to poorly implemented processes. Ilya told us how Process Street has helped boost success and squash errors, while contributing to an overall improvement of employee happiness: “I think that using Process Street has increased our success rate, and lowered the amount of employee errors. Prior to using Process Street, the process (or lack thereof) for customer booking was complicated and difficult to verify manually, and would often result in clients paying less than they should have been. Now with Process Street there is a process in place in the form of a checklist template for cross referencing property records of NW Maids residents to make sure they are being charged for the correct property size. Ilya plans to grow NW Maids further, building upon a foundation of strong, reliable processes to ensure high quality services and consistent success in future. 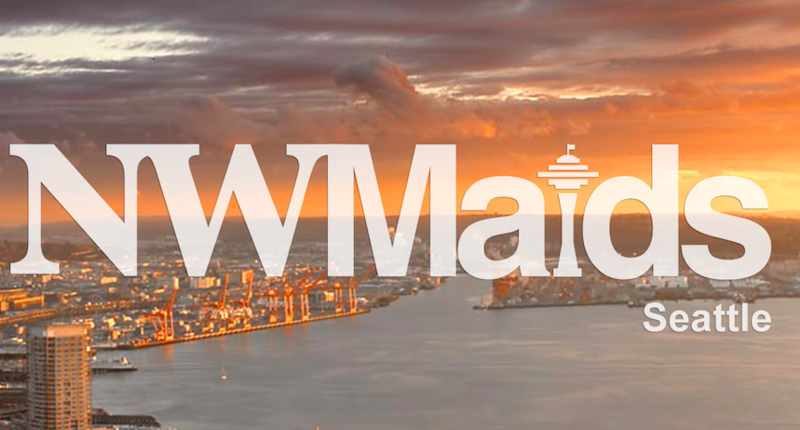 By employing Process Street to streamline workflows and cut out tedious manual tasks via process automation, NW Maids is an exemplary case study in the successful application of workflow management software to improve business.